Womans Surprise Clothing Lot Box NWT,NWOT,GORGEOUS!! 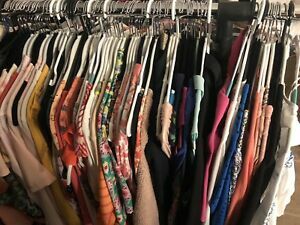 Womans Clothing Lot Box NWT,NWOT,GORGEOUS!! Details about Womans Clothing Lot Box NWT,NWOT,GORGEOUS!! I purchased a box for my daughter and one for me, We LOVE them!!!! Thank you!!! Thanks for a lovely package.